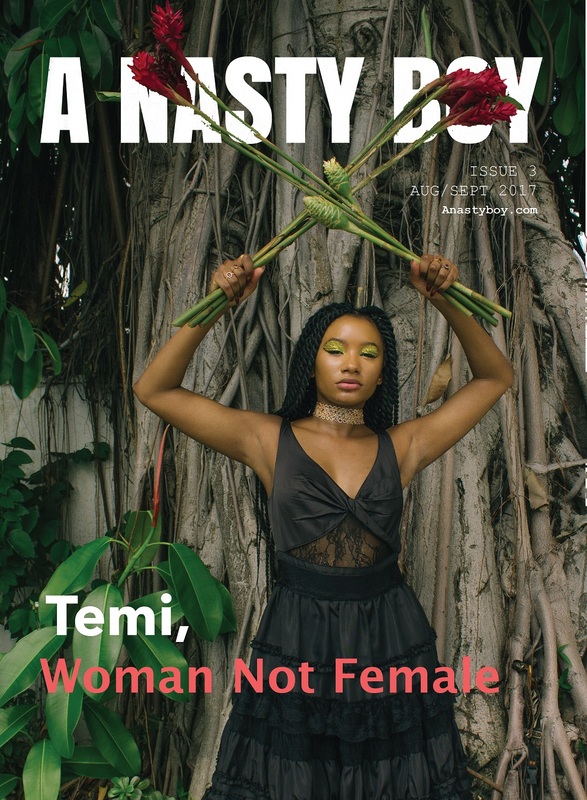 Blogger and fashionista Temi Otedola is the cover star for A Nasty Boy August/September issue. 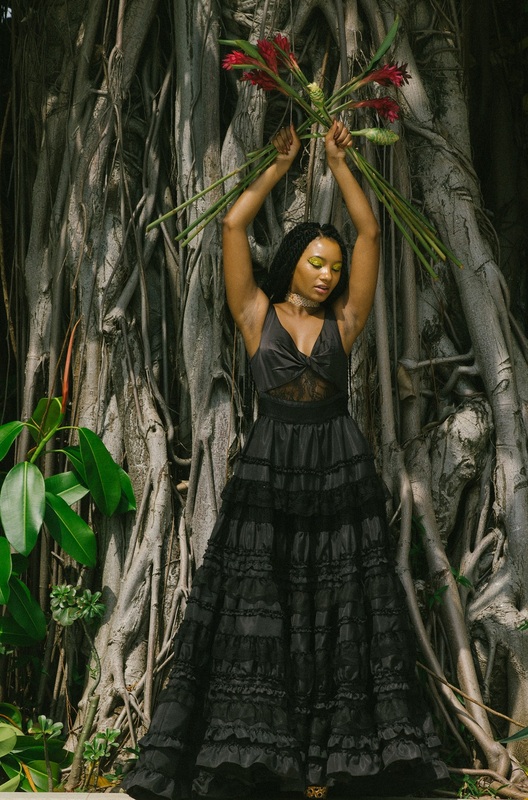 The beautiful 21-year-old looks gorgeous and dreamy in the artsy and very eccentric shoot. 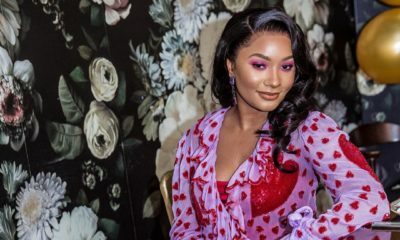 Shuffling between Lagos, London and all the fashion week stops in between Temi Otedola is one busy young woman, and was only able to catch up for a quick interview and cover shoot with Richard Akuson of A Nasty Boy. 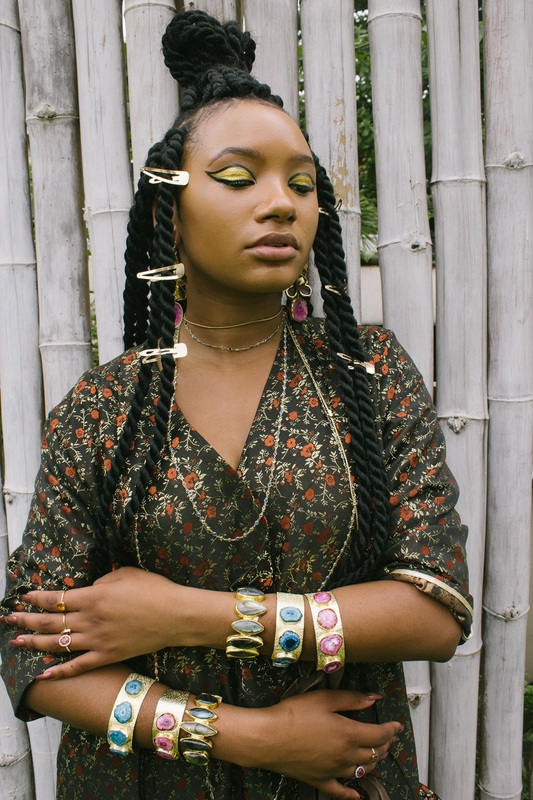 For the cover story, Temi talks on feminism, women empowerment, autism, and sexuality. 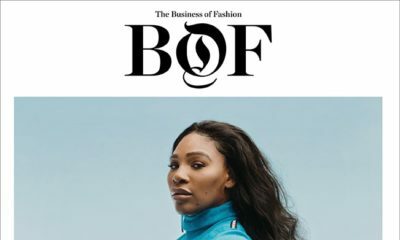 On her everyday run ins with sexualism in Lagos and London: I would say that sexism is still a big big issue in both the UK and still in Nigeria, and I think the main issue is everyday sexism, but there are different issues on both accounts. 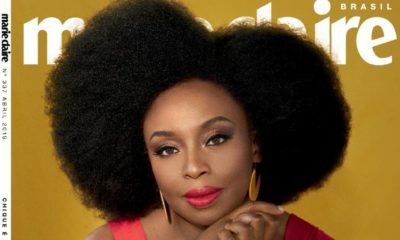 I would say, in Nigeria, sexism is a lot more in your face and people are more brazen with it, and just the way women are seen as inferior in society; whereas, in the UK, it is still catcalling, general disrespect in certain fields of work—and it really is a shame, because, there is a long way to go—and you’d think in 2017 we’d be there. On her personal experiences with Autism and Autism awareness in Nigeria: A cause very close to my heart is raising awareness about autism in Nigeria—as I have a younger brother who I love very very dearly who is autistic, and although he grew up in England, we have definitely become aware of the lack of awareness people have for special needs children in Nigeria. Sadly, Autism is still a taboo subject, and there needs to be more awareness on the issue just so people are educated on the day-to-day childhood challenges special needs children face. One of the things I hope to do is raise awareness through a visual project back in Nigeria. I’m really really excited to work with different charities and see what I can do to help children living with autism in Nigeria. On women’s empowerment: So, a really big passion I have – and a way that I am able to contribute to help young women who want to work in fashion, particularly, young ethnic minorities living in the diaspora is through my initiative called ATIA—which stands for Afternoon Tea in Ankara, and every year, the fabric changes as do the facilitators. Beautiful. I’m really happy with and inspired by this editorial or whatever it is. The new people are refreshing. Never seen any of these names. The styling, makeup and all are good. Ah special needs. Younger brother is dyslexic with some other unidentified psychological/behavioral disorders. No proper diagnosis because we don’t come from money. And Nigeria is 0% on special needs. Well, we survive, still. Nice one Temi. And Nasty Boy. Lo. Y’all are really taking the piss? Gorgeous and dreamy ke? Edgy, artistic, yes. Do better please. You can access a broader range of vocabulary abeg. Please try. Not that I’m saying she’s not gorgeous but I don’t think gorgeous and dreamy was the direction of this shoot. She is young and going for it.